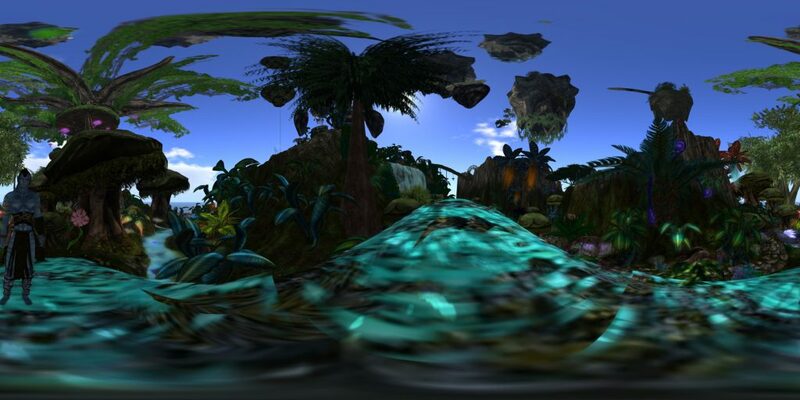 I have blogged before about the Pegase region for the Pandora Universe group in Second Life which offers role play based on the “Avatar” film directed by James Cameron and based on Pandora, a moon of Alpha Centauri. The Pegase area arrival/vendor area offers a number of free na’vi starter avatars, an RDA (scientists) outfit and a flyable ikran. 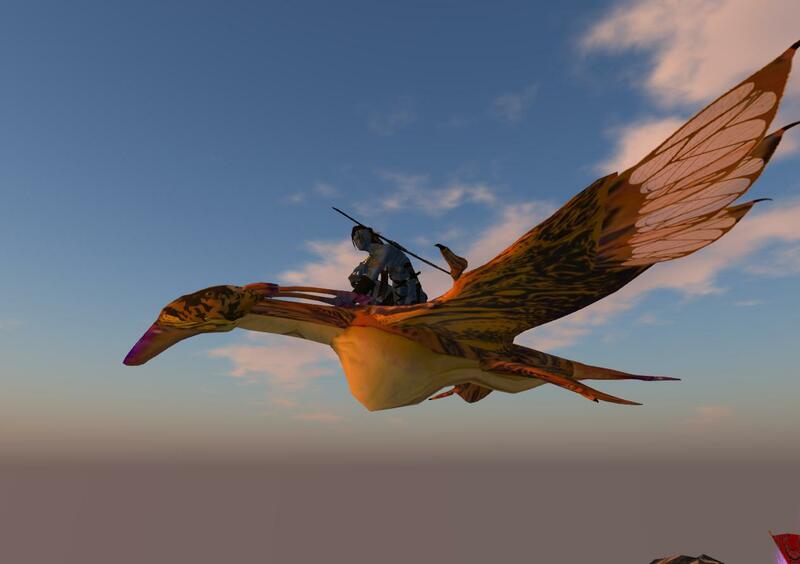 After visiting the Pandora region at DisneyWorld in February 2018 I revisited the regions as “Ai’tswayon” (Ai wing)and took to the air again on my ikran “Ai’tsyal” (Ai fly). 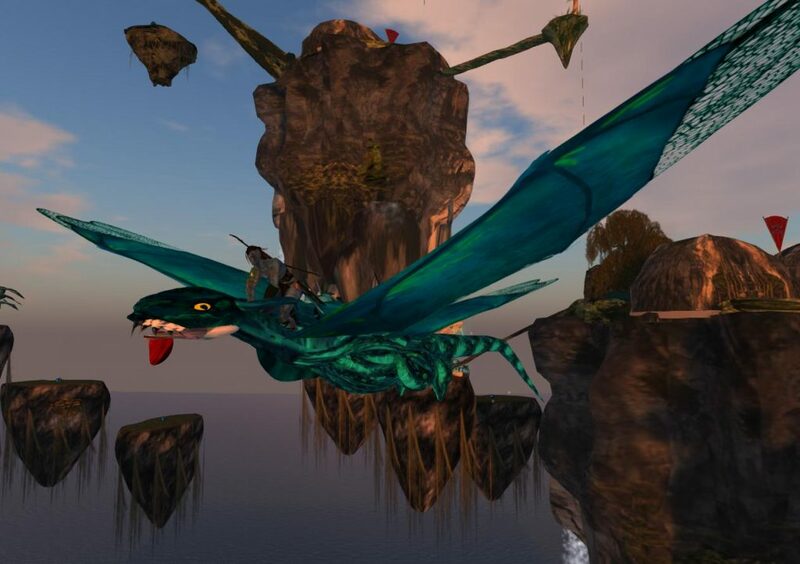 See also Pandora in the Real World. 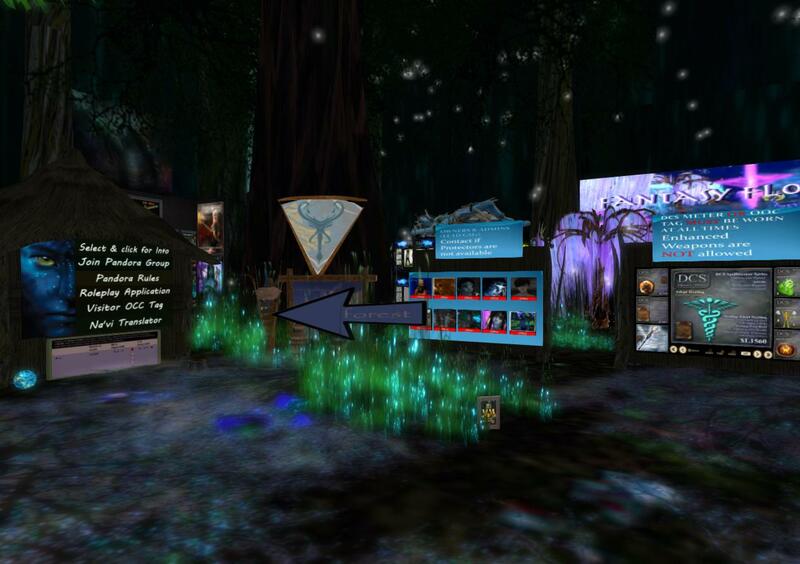 This entry was posted in Second Life and tagged Pandora, Second Life. Bookmark the permalink.